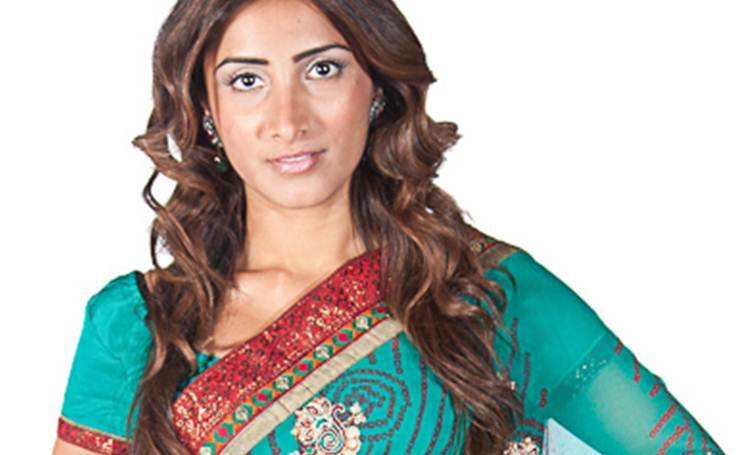 New York, N.Y. New York fashionista Meera Patel’s interest in Indian fashion designers piqued when she was planning her own wedding a few years ago — now, her passion has become an e-rental business called Devi’s Closet. That’s how Devi’s Closet began. 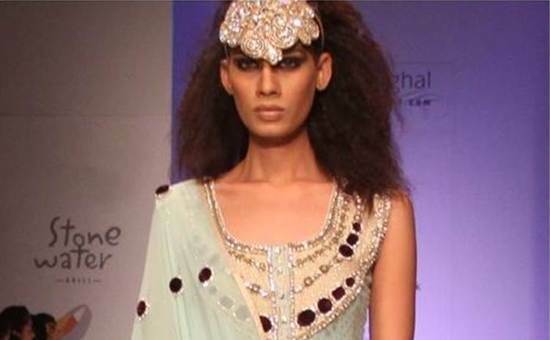 The new fashion portal enables women and men to RENT one-of-a-kind, South Asian designer outfits (direct from the runway shows of Lakme and Wills Fashion Weeks in India) at a fraction of the retail cost. 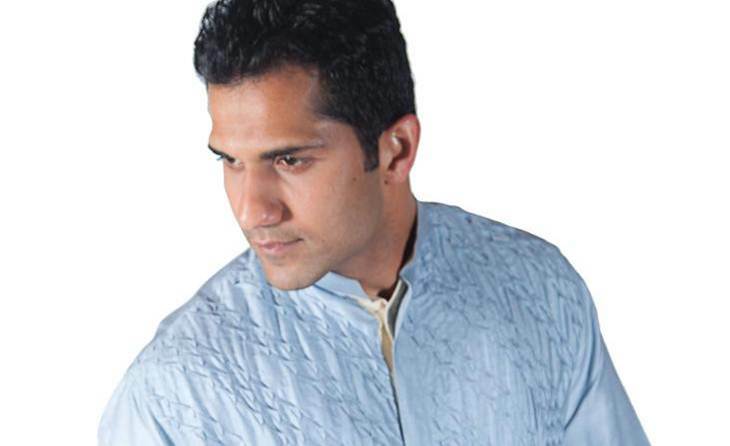 The e-rental site houses the latest in brand name South Asian fashion, jewelry, and accessories perfect for weddings, religious events, parties, and practically any event where it would be a faux pas to repeat an outfit, especially if your friends on Facebook might have already seen it in your profile picture. Co-created with her long-time friend Sheena Patel, Devi’s Closet showcases the work of top notch South Asian designers such as Payal Singhal, Anita Dongre, Gopi Vaid, Isharya, Medhavini Agarwal, and Amrita Singh, just to name a few. In fact, it was at the pre-Fashion Week “Amrita Singh Penthouse” event where I met Meera Patel, whose aesthetic is combining traditional Indian fashion with a Western flair, especially with big and bold accessories. The author with Meera Patel. Photo: Nan Melville. Here’s how it works: Sign up for a free membership account at deviscloset.com, select the outfit and accessories of your choice, enter the date of your next event, your size and your zip code. The outfit will be shipped to your doorstep with a pre-paid, return envelope to send it back. Once received, the outfit will be dry-cleaned and ready to be shipped out to the next customer. Devi’s Closet, named after the supreme Indian goddess Devi, has numerous roles in Hindu mythology. And now her closet has as many options for the modern South Asian woman. Originally published in The Huffington Post, date.